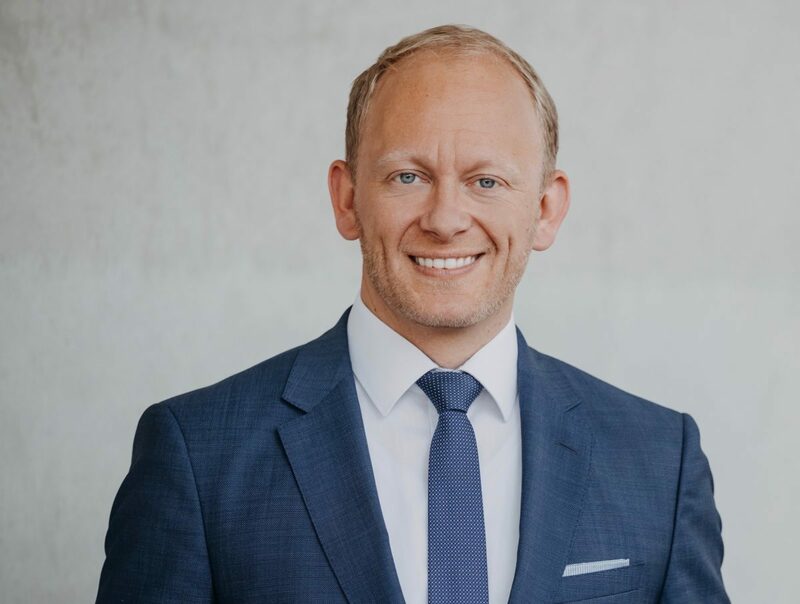 Effective from March 1, Carsten Ovens (37) was appointed as new Executive Director of ELNET-Germany. Following the unanimous vote of the board, the distinguished Israel expert will assume responsibility for the management of the German office. Carsten Ovens has a proven track record of strengthening German-Israeli relations in the political and economic field. Among various activities, he is honorary ambassador of the German Israeli Startup Exchange Programs (GISEP) and has participated in several international conferences and dialogues on Israel. Carsten Ovens studied economics and international business in Hamburg and Sydney. He worked as project manager in the fields of business development, management consulting and in academic research for over ten years. Above that, he has more than 15 years of political experience on the state and federal level, for example as Member of the Hamburg State Parliament.